He’s 19, he’s talented, he’s in trouble and he’s ditched by Wrigley. 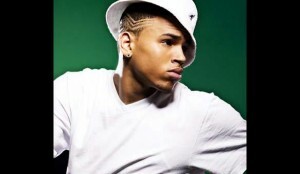 Wrigley will suspend all advertising that features R&B Chris Brown, who is charged with making criminal threats. The campaign is officially on hold. Remember his song ‘Forever’? the chorus includes elements of the gum’s theme song and the purpose of the gum endorsement was to help bolster Doublemint’s image.